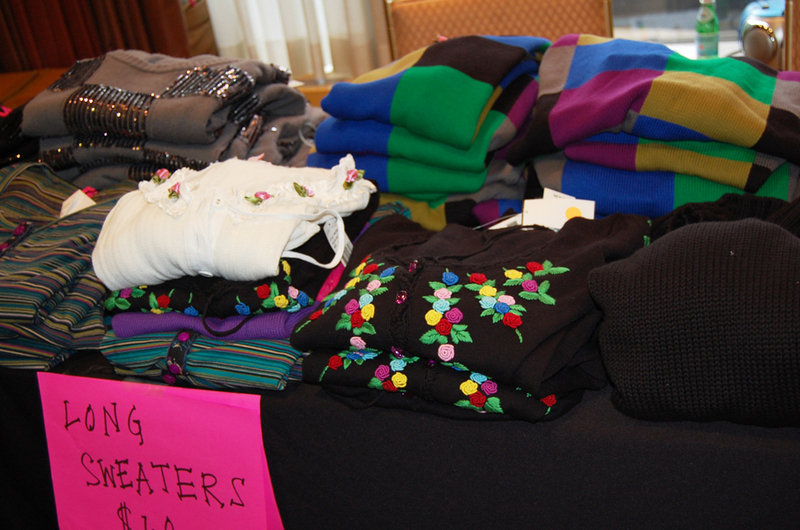 Did you miss the BJ Sample sale? 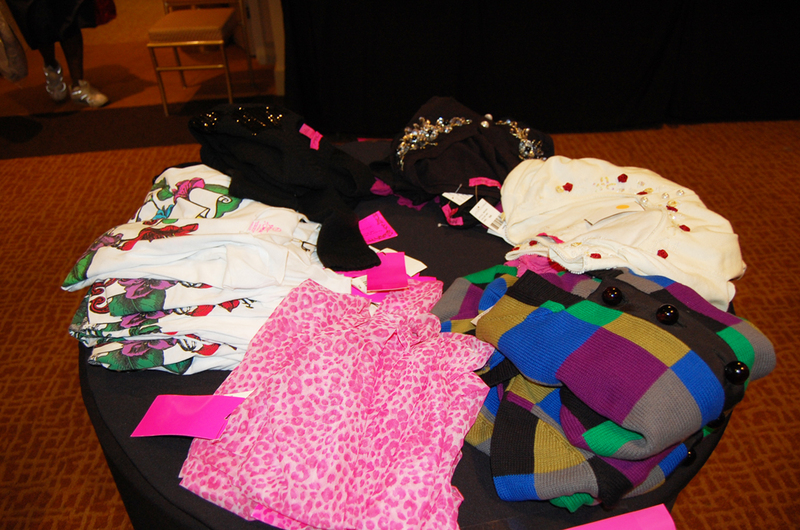 As many of you already know, Betsey Johnson just had a sample sale at the Broadway Millenium Hotel in NYC. You can always bet your best dollar that I will be at every single sample sale dressing up women of all ages in fabulous dresses. I mean, who wouldn’t want to run around in cute cocktail dresses making sure these girls find their own dresses they will feel good in. It brings me back to my days as a sales associate at the soho store, It was definitely one of my favorite jobs and I am glad I still have a great relationship with the company. Betsey Johnson is a great designer who makes sure she appeals to every type of woman and girl all around the world. 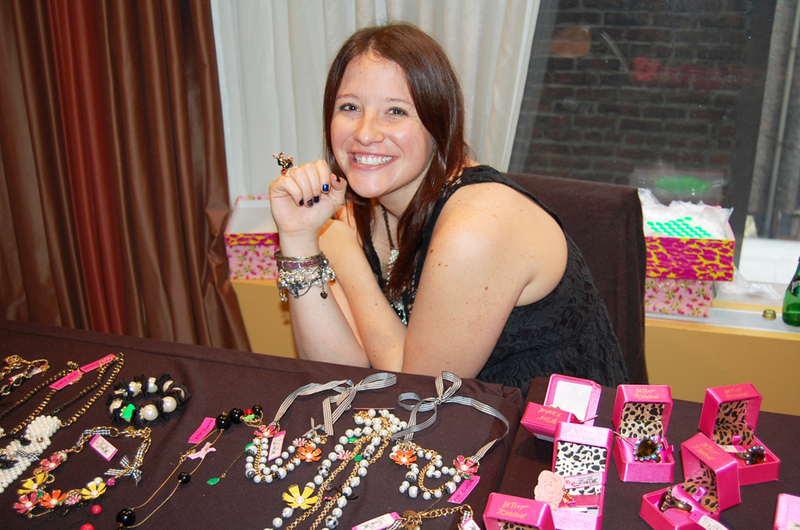 You can always rest assure that you will find something at her shops especially at her sample sales. Here is some footage of the last sale. Check it out inside! 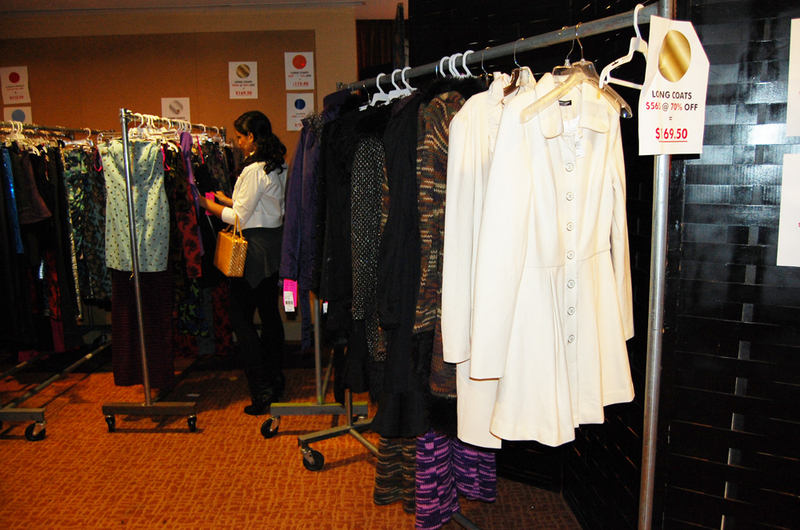 This sale was realllly good, there were lots of Fall and Winter pieces. Many of the dresses were perfect for New Years and Christmas time. Yuck, did I just say Christmas? Is it really only 2 months away? There were also shoes that were so cheap you couldn’t resist them! These babies are over $200 in stores! Leggings galore! Cute cocktail dresses for upcoming holidays! My entire outfit is from the sale, the cardigan, the shoes, and the dress. Allll Betsey! This sale had tonnnnsss of sweaters long and cropped! They even had coats! 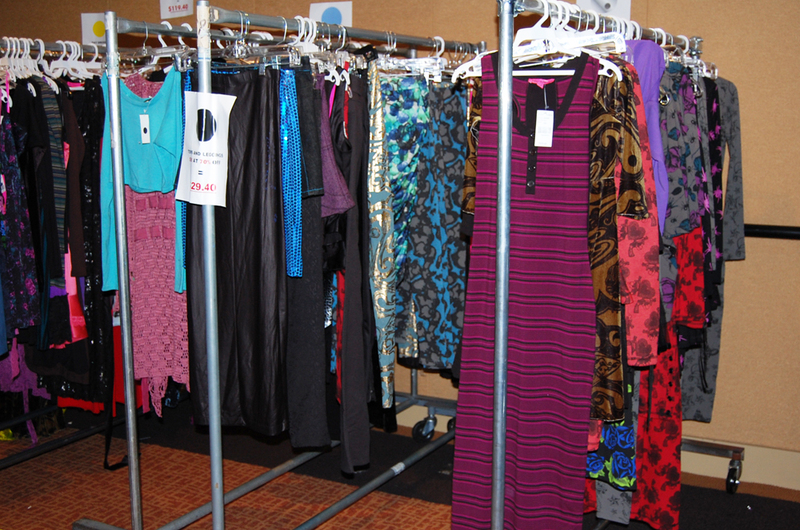 There were lots of Jersey and thermal pieces as well, great for the cold weather ahead! 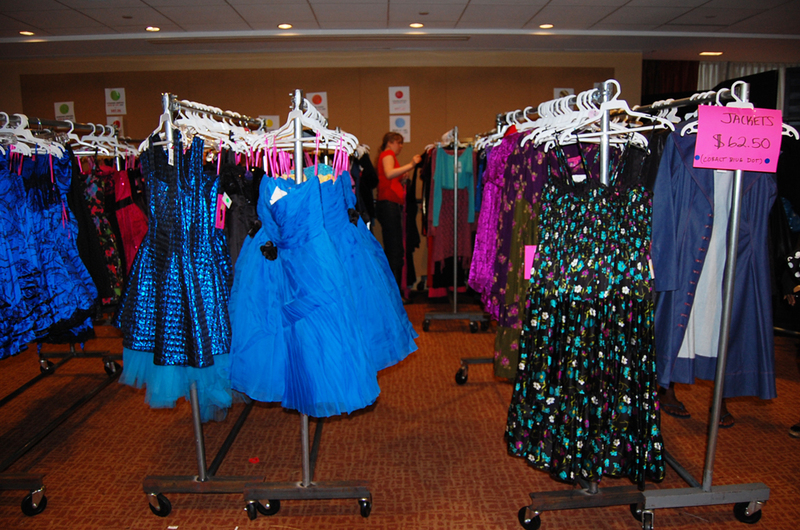 There were so many great dresses! There were even pajamas! And a hell of a lot of jewelry! Rings and things! Betsey Babe bags! Clutches and cosmetic purses! Last but not least… Here are some of my favorite Betsey Johnson dolls who worked the sale! They are soooo adorable! I love these girls! If you missed it, don’f fret, I am sure there will be another one soon! ← The Art Of Santiago Sketch and Scribble Notebooks! Drooooool! I love when you show us all the things you get at the sale but now to see the actual sale I cant take it, I wish I could go!! OMG is there one this weekend? im finally going to NY! !